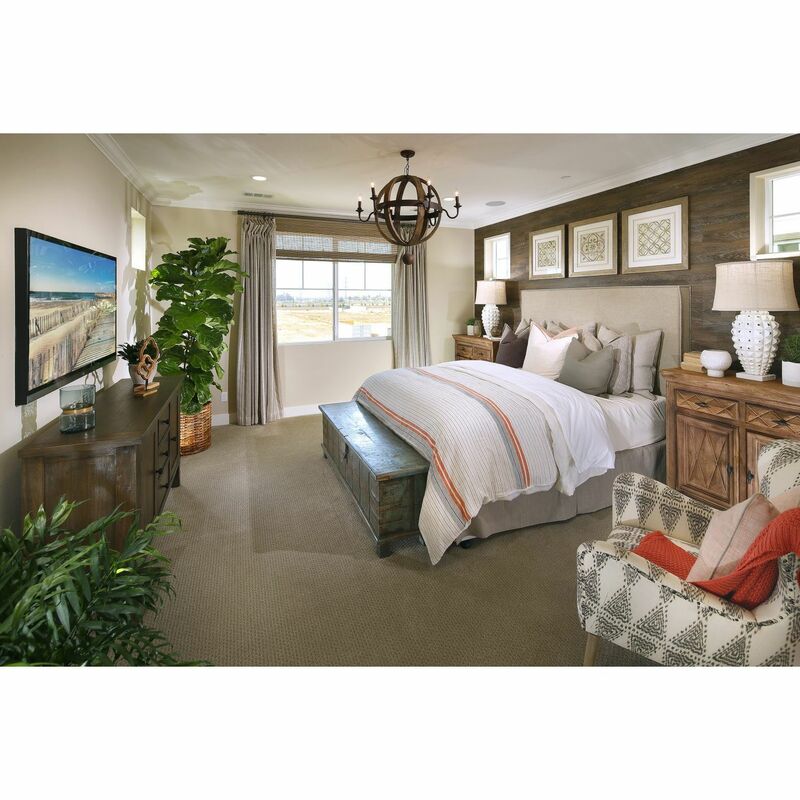 Designed for Your Big Dreams. 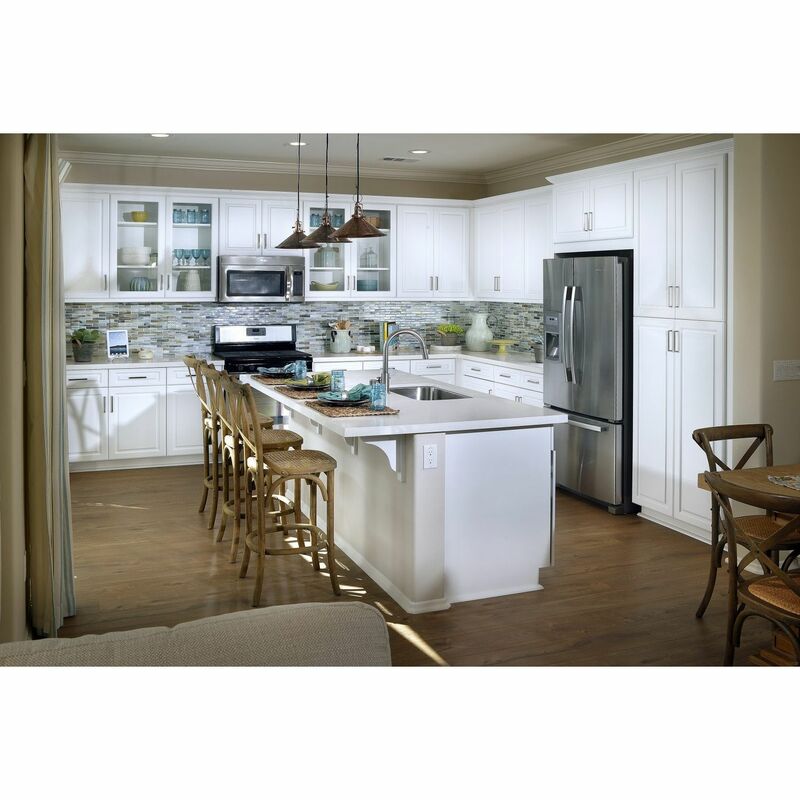 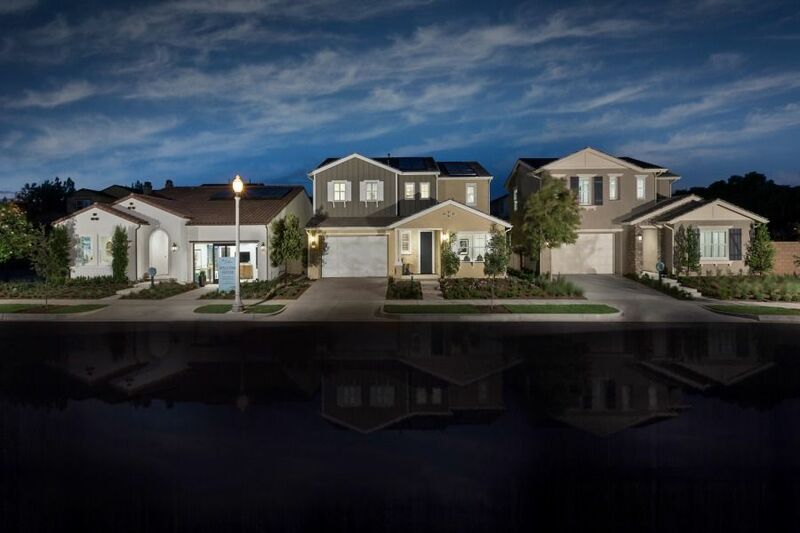 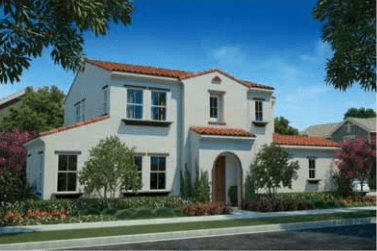 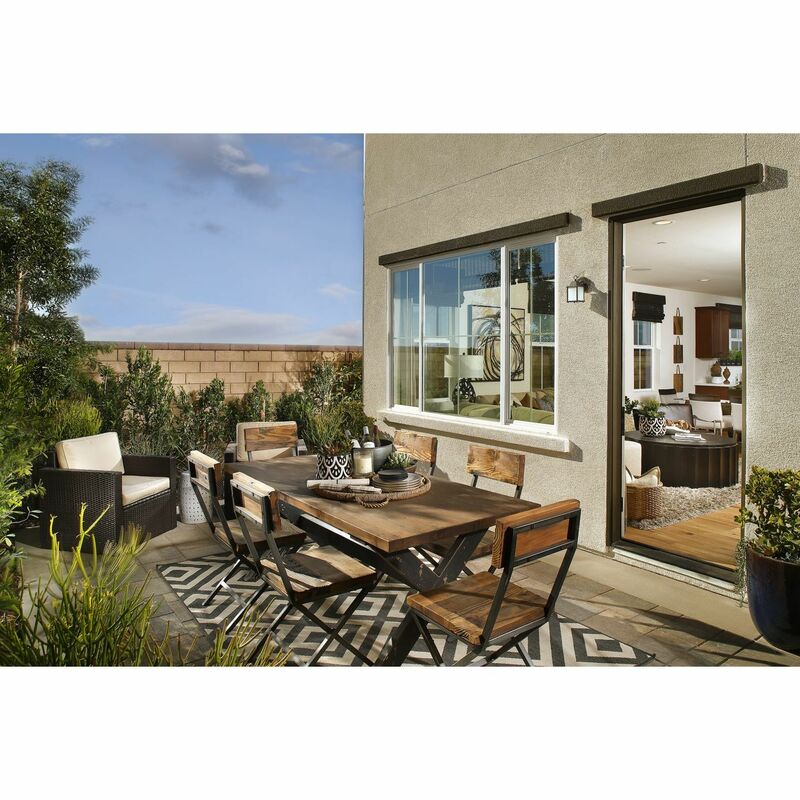 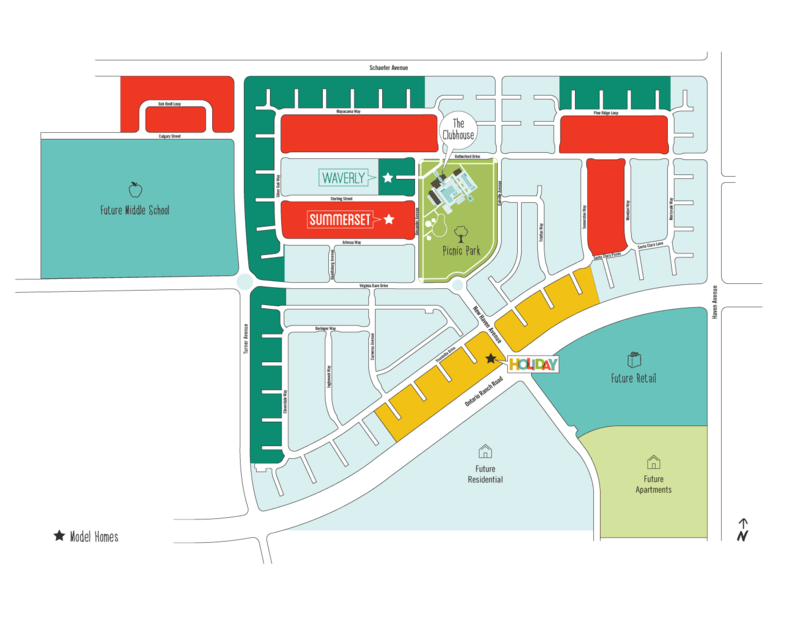 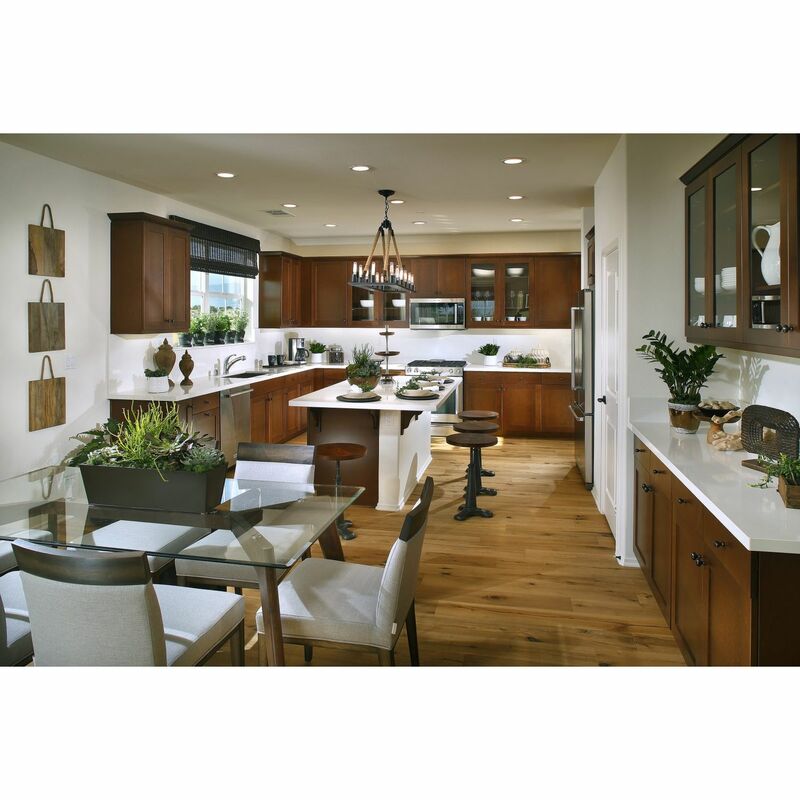 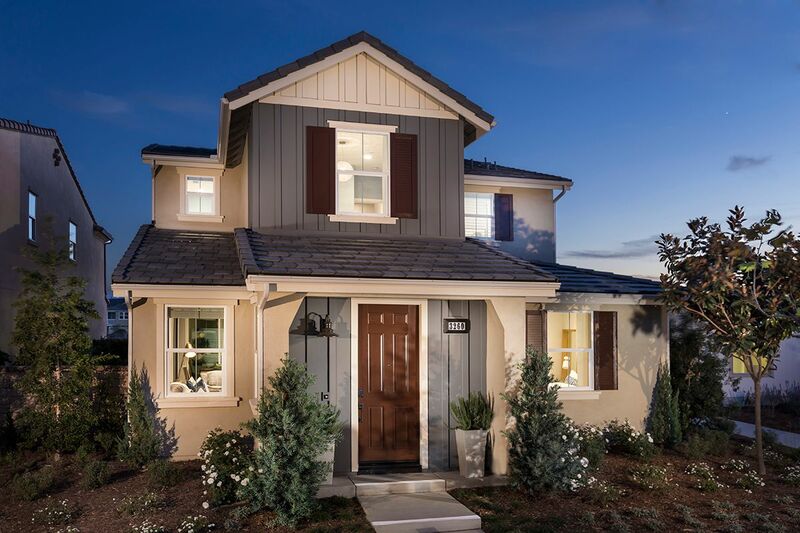 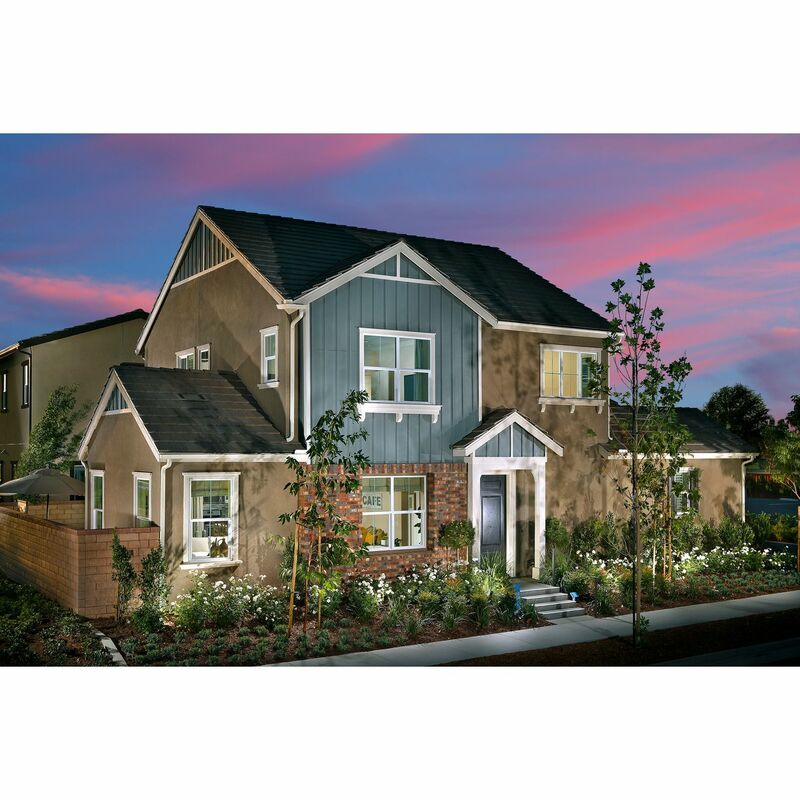 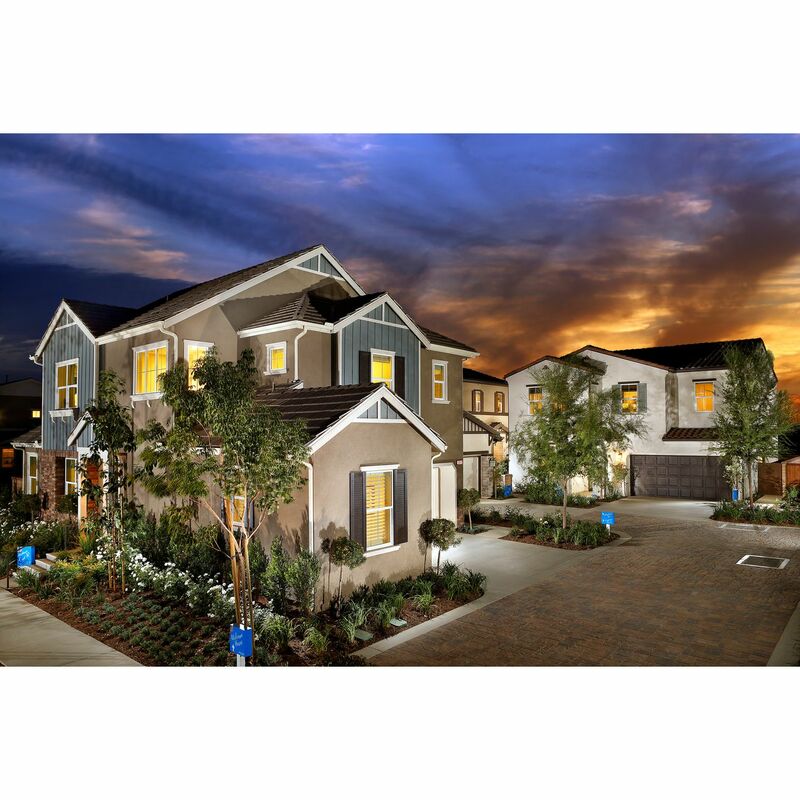 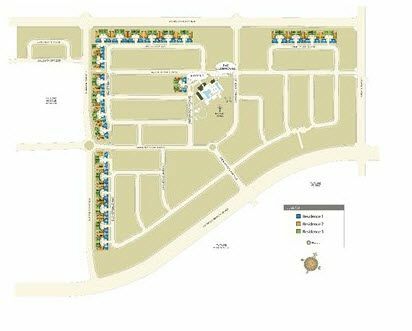 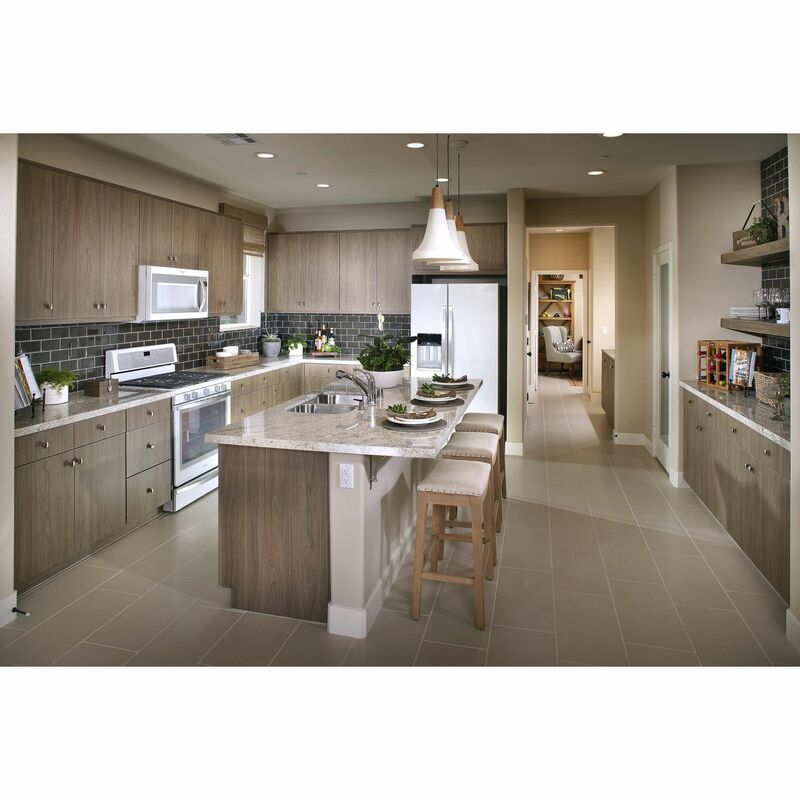 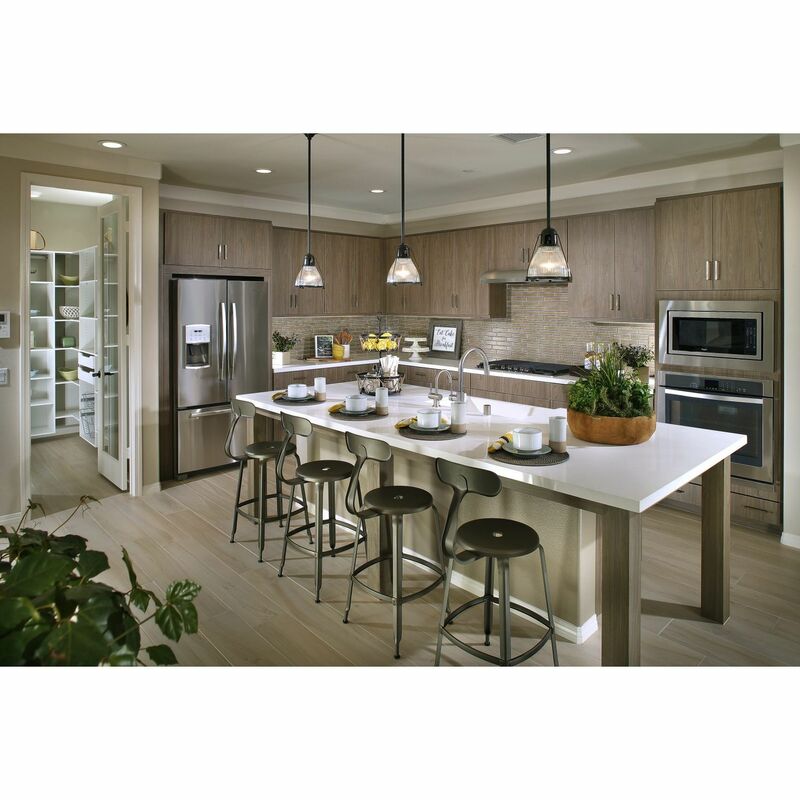 Waverly at New Haven in Ontario Ranch is the perfect place to enjoy life to the fullest! 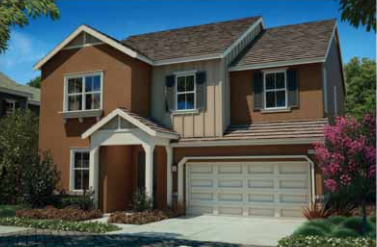 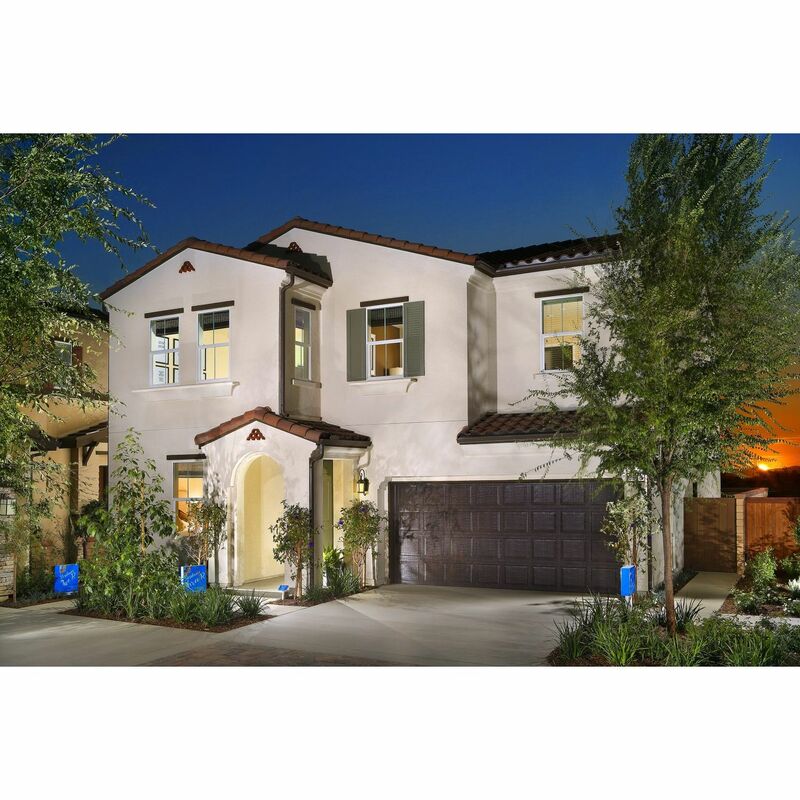 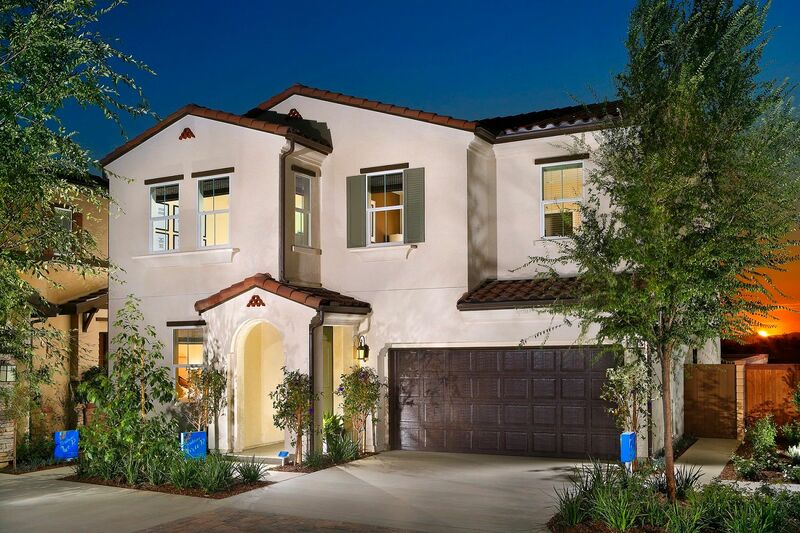 Come home to a comfortable, brand new home thoughtfully designed in a cul-de-sac-inspired court with driveway parking. 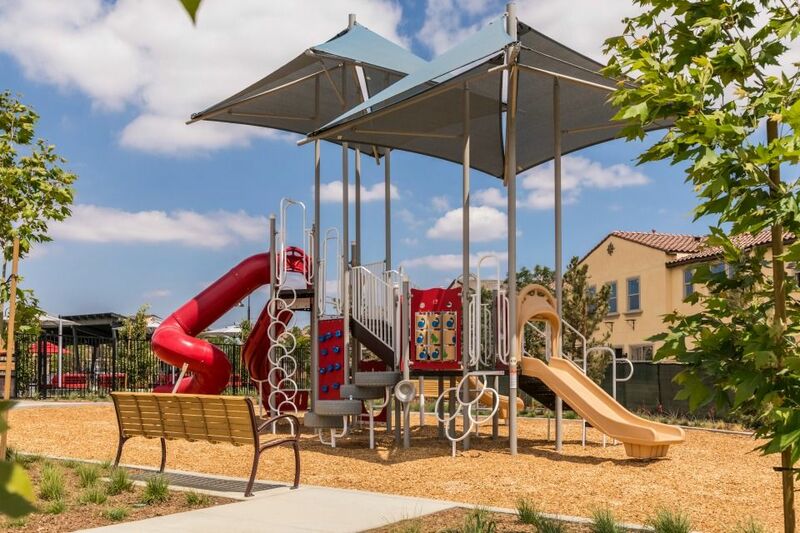 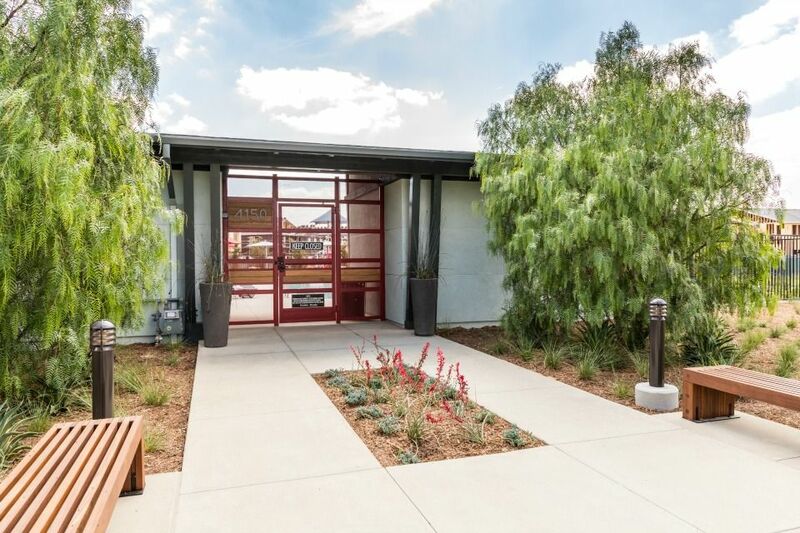 Then kick back in a community where fun and leisure are just outside your door! 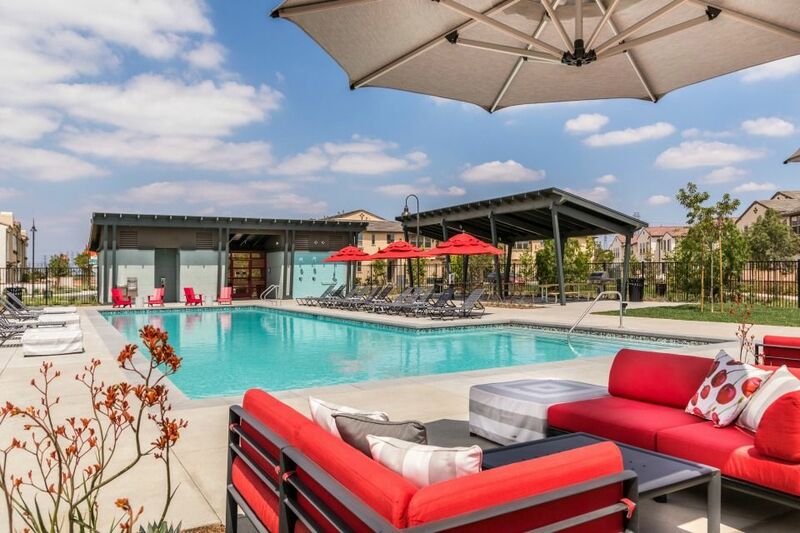 These Ontario Ranch homes for sale in New Haven offer a vibrant community setting brimming with parks, outdoor recreation and resort-style amenities.